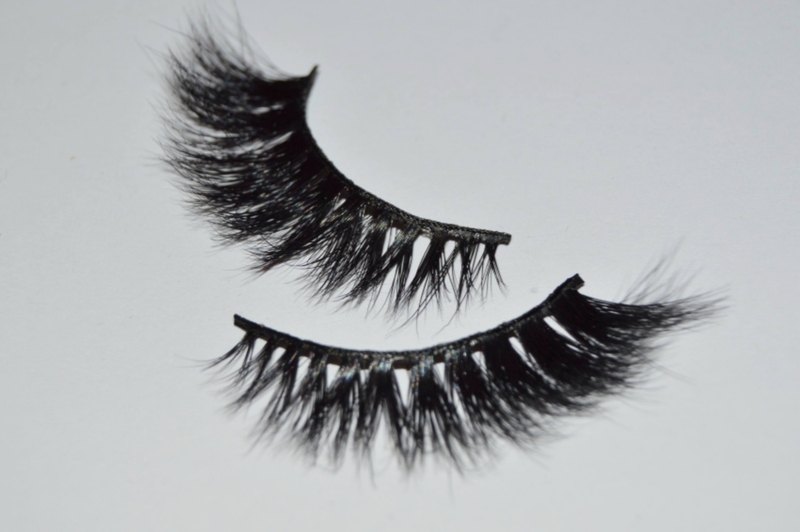 SKU: Lash000003. Category: The Lash Collection. Each style is carefully selected – Mehr is a full set of lashes with shorter length from the front fluttering out longer towards the end. The lashes enhance the eyes creating a glam look.